It was another quiet weekend with only 237 auctions held over the weekend. 95 sold at auction, 29 before and 149 private sales. Auctions volumes will increase over the next few weeks and we will really start to see how the property market is shaping up. The open for inspections we attended over the weekend had lots of buyers through and there seems to be a more positive sentiment in the market than November/December last year. It was a busy week for the team at Elite with five property acquisitions in locations all over Melbourne. 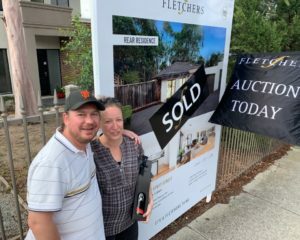 These included purchases for one first home buyer, two investors and two home buyers via private sale and off market negotiations. The topic everyone is talking about is the outcome of last week’s banking Royal Commission. No doubt this is going to become very political leading up to the Federal Election. What does this mean for the banks, mortgage brokers and property buyers? How banks assess loans was one of the large issues that was reviewed during the royal commission. The good news for buyers is that banks already had taken steps last year (which was one of the causes of the property market slowdown) to make changes to assessing loans to ensure the applicant could pay back the loan. There is even argument here that the banks went too far. Commissioner Kenneth Hayne acknowledged that the banks had already made the appropriate steps to improve compliance and now this topic seems to be a mute point. But the most controversial outcome is the view from the Royal Commission that mortgage brokers are not acting in their client’s best interests. The argument is that there is a conflict of interest between the brokers recommendations for loans and how they get paid from the banks. The recommendation is a model where the ‘borrower pays’ rather than bank pays. There are bad eggs in all industries, we all know that, but it seems unfair that mortgage brokers are pin pointed in the Royal Commission when it was the actions of the 4 big banks which started this whole saga. Over the years we have worked with many amazing mortgage brokers and will continue to do so. We have seen the hard work they do for their clients and only have their best interests at heart. Moving to a user pay model will be damaging for the mortgage broking industry and will only give more power to the big banks as the smaller banks will have less reach via the mortgage broker channel. Kim Easterbrook and the team at Elite! 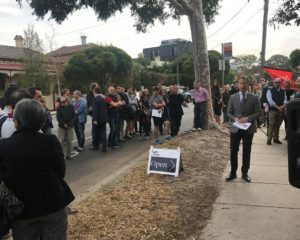 A large crowd squeezed into updated kitchen to watch the auction of this brick home on large land of 1,099 sqm in the Balwyn High School zone. The auction started slow with the auctioneer kicking it off at $1,950,000 on a vendor bid. 2 bidders participated in the auction and it was announced on the market at $2,075,000 and knocked down to the highest bidder. 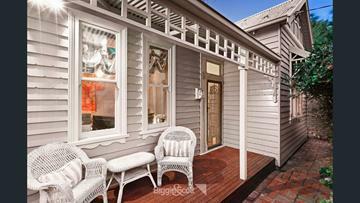 This well located entry level home in Kew attracted strong bidding despite the fact that it needed a complete makeover. The bidding started at $900,000 and the property was announced on the market at $1,001,000 as the bidding slow down. 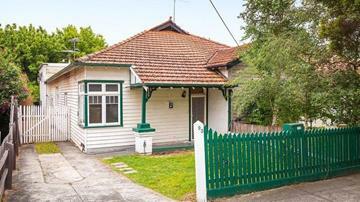 A knock out bid saw the property sell at $1,050,000 to a buyer who saw the property for the first time that day. Well located, inner city properties are in high demand, even ones that require work. This double fronted home attracted strong bidders from young professional couples due to is land size of 300 sqm and proximity to the city. 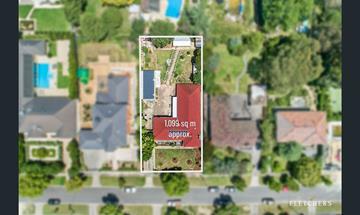 The property was quoted $1,400,000 to $1,525,000 prior to auctions and sold for $1,530,000 under the hammer.